Unified communications is the integration of all the business’ communication systems and technologies to optimise processes. 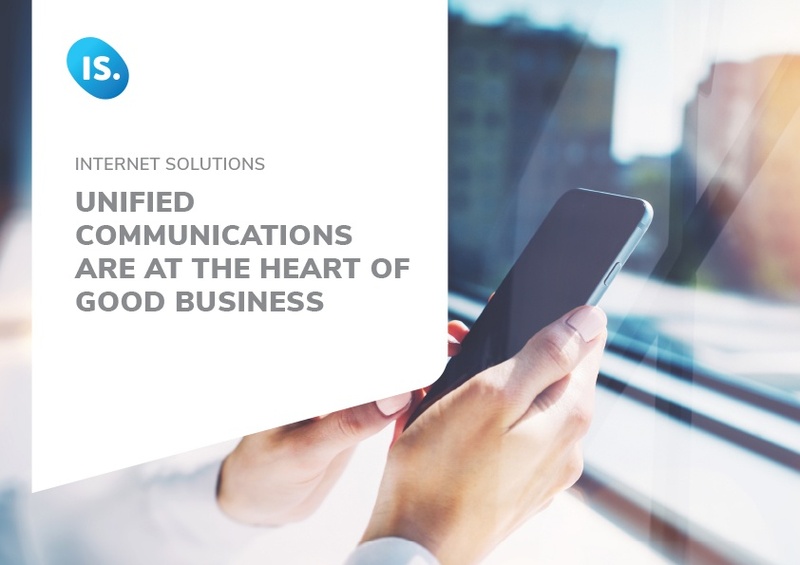 Unified communication combines real-time and non-real-time communications by breaking down barriers caused by vendor disparities, geographical location and accessibility to users. Ultimately, unified communications achieves a single user interface that is centralised, adaptable and wide ranging.